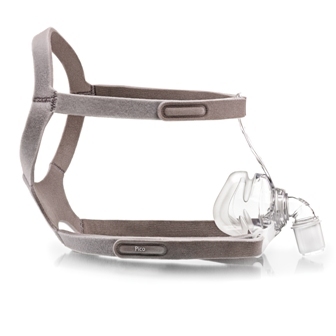 The Pico is a traditional nasal cpap mask that makes minimal contact with the face and offers simplicity, comfort, and seal. 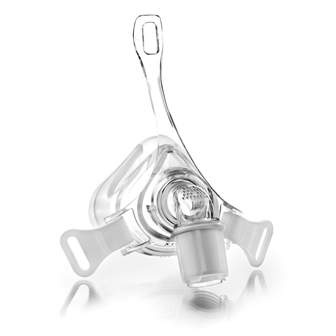 The Pico is the smallest and lightest traditional nasal cpap mask on the market and fits more than 98% of users. This fitpack is a complete mask with headgear and includes all three cushion sizes so proper sizing isn't an issue. The Pico mask makes minimal contact with the skin.. 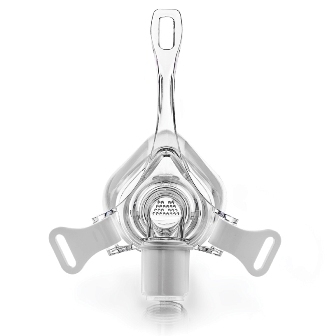 The Pico nasal mask comfortably fits over 98% of users. This fitpack includes all three cushion sizes, small/medium, large, and extra large. Overall very pleased with fit. Had to be a little tighter than previous Wisp. Only concern is durability of the head frame. Time will tell.